The $1.4-billion sustainment contract to support operations for the F-35 fleet around the globe has been finalised between the Pentagon and Lockheed Martin. The annual contract, while will run through to 30 April 2019, funds sustainment support activities for aircraft currently in the fleet, as well as building enterprise capacity to support the future fleet of more than 3,000 F-35 aircraft. Activities include air system maintenance; pilot and maintainer training; depot activation; sustaining engineering; Automatic Logistics Information System (ALIS) support, data analytics and predictive health management; supply chain logistics and more. "This contract is critical to ensuring the transformational F-35s are mission ready to support our men and women in uniform," said Bridget Lauderdale, Lockheed Martin vice president of F-35 Global Sustainment. "We are taking aggressive actions to improve F-35 aircraft availability and reduce sustainment costs. As the sustainment system matures and the size of the operational fleet grows, we are confident we will deliver more capability at less cost than legacy aircraft." Pre-funding spares buys and synchronising production and sustainment component orders to achieve volume cost reductions and improve parts availability. More than 280 F-35 aircraft have been delivered and are now operating from 15 bases around the globe and more than 580 pilots and 5,600 maintainers have been trained. So far the F-35 fleet has surpassed more than 130,000 cumulative flight hours. Australia now has five aircraft at Luke Air Force Base in Arizona where RAAF pilots are currently training. Five more aircraft are scheduled for delivery by the end of 2018. 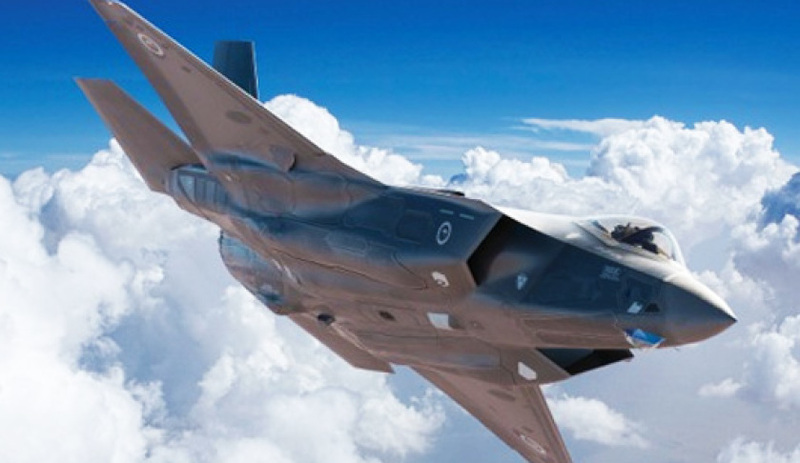 The Australian government is investing in 72 F-35A Lightning II aircraft to replace the current fleet of 71 ageing F/A-18A/B Classic Hornets.